bing. 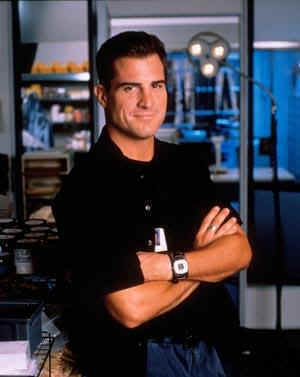 just go to visual chercher and type in george eads. thats where i get all of mine and they are really good. I went to bing to but I typed in Nick Stokes instead.